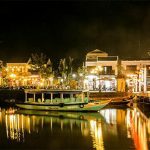 Home » VietNam » What are the most famous bays in Vietnam? What are the most famous bays in Vietnam? 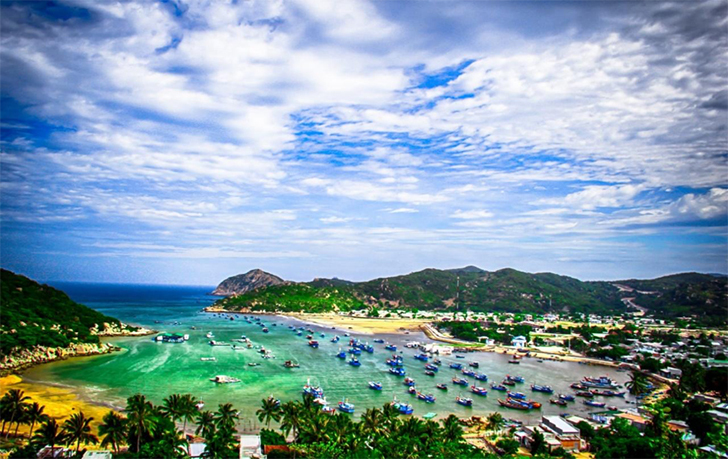 Vietnam’s sea tourism is famous for many beautiful beaches, islands, and bays. 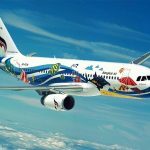 If you have a chance to come to Vietnam, try to admire, discover the amazing beauty of 5 most beautiful and unique Vietnam’s bays which are praised by the international press. These are places you should not miss while traveling in Vietnam. Halong Bay is a small bay on the West Bank of the Gulf of Tonkin in the East of Vietnam’s Sea. It is the center of a large area with many geologic, geomorphologic, landscape, climate and cultural similarities. The beauty of the amazing and lively nature with the diverse coral reefs and marine life has created a unique and beautiful combination of climate and terrain here. In addition, through the study and survey of ancient art and culture, it has shown that the beautiful, romantic and perfect combination between the sky, climate, and location has made Halong tourism becoming one of the 7 natural wonders of the world recognized by UNESCO. Limited to an area of 355 square kilometers of 775 island complexes, including 1,969 large and small islands, most of which are limestone islands have created a strange and eye-catching landscape for this prime lagoon. Halong Bay has 4 seasons. Almost at any time of the year, the tourists can travel to Halong Bay. However, the best time to visit Halong Bay is from April to October because the weather in these months is quite cool and pleasant. Even so, you can come here in the winter months (in December, January, and February). The weather can be a bit cold and cloudy, sometimes with heavy rains. In the summer, there are many tourists coming here to relax and visit. However, during the summer months from May to October, the temperature rise and you may experience storms during the rainy season. ​Halong City is 177 km from Hanoi, with 3 to 4 hours by car. 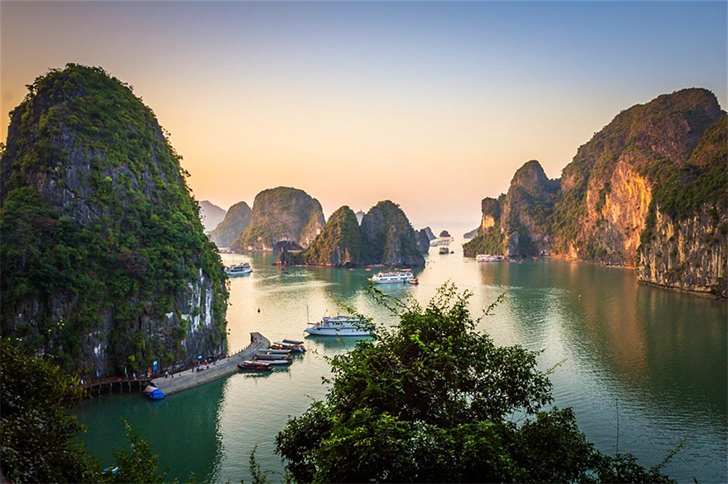 Most tourists book tours from Hanoi, including transportation to Halong Bay, as well as accommodation (on the cruise or in the hotel), including tour guides and lunches or dinners. If backpacking to Halong Bay, visitors can pick up the bus from Hanoi. From Kim Ma bus station at Nguyen Thai Hoc Street, tourists pick up the bus of Hoang Long Express. Every 15 minutes, there will be a trip to Halong. If you need to book in advance, you can contact (04) 8452846. Also, you can take the bus to Hai Phong (only 75 km far from Halong Bay. Once in Halong Bay, you can rent boats or cruise ships on the bay. There is a boat running from Hon Gai to Hai Phong every day at 6:30, 13h and 16h. Unfortunately, there are no hydrofoils running from Halong to Hai Phong. However, the fare is slightly higher than traveling by car. About 12km to the north of Hue city, Lang Co bay is beautifully nestled at the foot of the great Hai Van pass. Along with the white sand beach stretches over 10km, Lang Co Bay also possesses the unique and romantic features of the network of delicate coastal hotels that bring visitors many exciting holidays. Also known for its variety of marine life, Lang Co Bay is not only rich in the unique beauty of the bay, but also a venue for exciting sea activities with outstanding tours such as snorkeling, fishing, and boating. In addition, from here you can easily travel to Da Nang. Lang Co becomes most beautiful in the period from April to July. From August to November, it is often rainy, the beach may be opaque. From December to March of the next year, the sea is quite cold. You fly to Hue and rent a car. Traveling from Phu Bai Airport to Lang Co Bay, the distance is 75 km and it takes about 1 hour. You also can fly to Da Nang and then take a taxi through the tunnel (about 15km) or the pass (35km) to Lang Co. The price is from 200,000VND (about 9$). From Hanoi to Hue, the travel time is about 12 hours for 688km and the price is about 354,000VND (15.5$). You should choose the train departs around 19h00 to arrive in the next morning. From Ho Chi Minh City to Hue, the maximum travel time is 1 day 1 night for 1088km at 388.000VND (17$). From Hue station at 02 Bui Thi Xuan Street, Hue city, you can take the bus to Da Nang, then to Lang Co. From Hanoi to Da Nang, the travel time is about 14 hours for 791km and the price is about 354,000VND (16$). From Saigon, it takes about 7 hours 30 minutes (935km) at 320.000VND (14$). The train stops at Da Nang Railway Station at 202 Hai Phong (Tel: 0511 3821 175 - 3823 810). You can catch Da Nang - Quang Tri bus or Hue bus and stop at Lang Co (about 50,000VND or 2$/ticket). 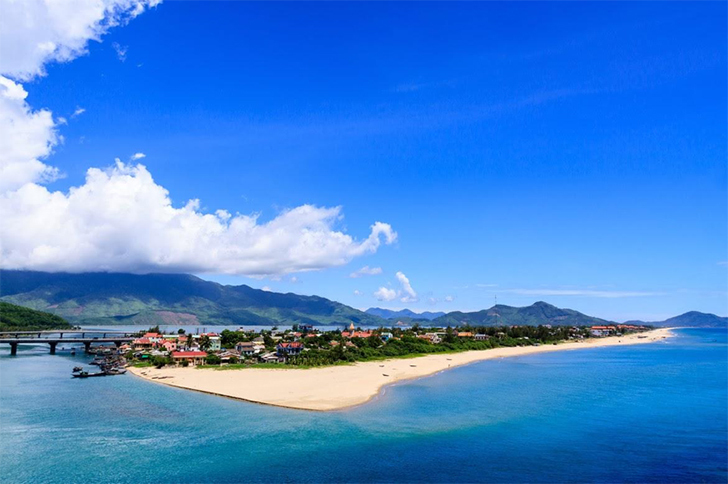 About 40km from Phan Rang city center, Vinh Hy in Vinh Hy village, Ninh Thuan province is one of the beautiful Vietnam bays thanks to the system of mountains embracing an entire region. Owning many interesting caves and beautiful natural scenery as well as the lively blue water, Vinh Hy Bay is also chosen to build the most luxurious resort in Vietnam. At the price of 100 million VND/night (about 4400$/night), Vinh Hy's charm attracts visitors by these wonderful things. Enjoy the simple gift that Nature gave to Vinh Hy Bay if you have the opportunity to visit this land once. Please come here around May to August because this is the most beautiful time. But note that the price will be a bit higher than normal. If you are traveling from Phan Rang city, you can take the bus to go straight to Vinh Hy. The bus lines here run pretty much every day. 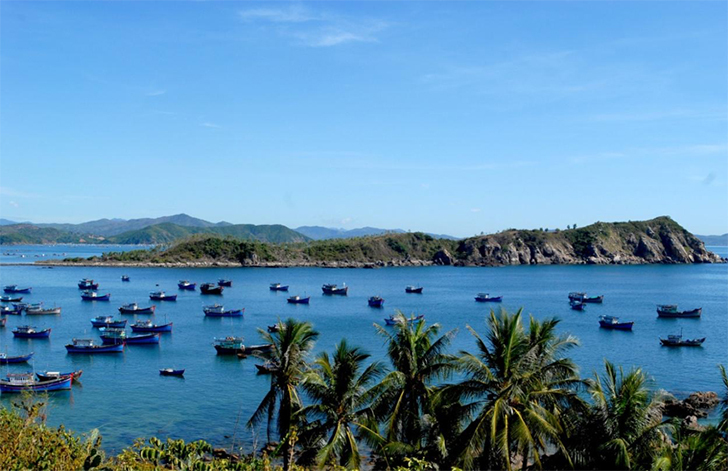 If you go from Cam Ranh, you can also drive your car to Vinh Hy Bay via National Highway 1 and TL702. Along with Halong Bay and Lang Co Bay (Hue), this is one of the 29 bays which are voted as the most beautiful bays in the world and officially recognized in July 2003. Covered by 19 big and small islands, Nha Trang Bay is quite windy and has no big waves. In Nha Trang Bay, there are also nearly 10 islands which provide the main economic source for Khanh Hoa province. Considered to be a typical example of the bays in the world because it has the most typical and rare tropical ecosystems, it is the ecosystem of estuaries, sea island ecosystem, and coastal ecosystem. Nha Trang Bay is also beautifully drawn to nature by its diverse marine ecology including 350 species of coral, 190 species of fish, molluscs, and crustaceans attracting tourists to visit. It is best to go to Nha Trang Bay in the period from January to August. The most beautiful months are July, August, September as well as November and December on the lunar calendar. There are many means of transportation to Nha Trang such as passenger cars, airplanes, and trains. You can freely choose depending on your financial ability and time budget. If you go by the passenger car, it is best to call and ask for tickets in advance. Especially in the peak months or holidays, the ticket prices may increase slightly. If you go by plane, you should choose the flight to Cam Ranh airport, then from here, go by taxi or bus to the city center of Nha Trang. Surrounded by mountains in the shape of a unicorn, Xuan Dai Bay is 45 km to the north of Tuy Hoa City. This is also one of the most diverse and unique bays in the world with many interwoven terrains. Named on the list of the most beautiful bays in the world, Xuan Dai Bay is also known as the famous tourist destination of Phu Yen and is an interesting stop for visitors when travelling to this land. In addition to the famous tourist sites and a variety of the new hotels and resort, Xuan Dai - Phu Yen also has a variety of interesting sea which will certainly satisfy visitors by its own unique beauty. Xuan Dai Bay in Phu Yen still retains almost original beauty, less affected by modern tourism business activities so it attracts tourists all year round. You can go to Xuan Dai Bay in many ways: Train, car or plane, even motorbike if you are about 100-200 km from Tuy Hoa - Phu Yen. We hope that the above information will be helpful for your trip. 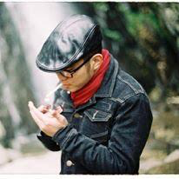 Have a nice trip with Vietnam bays! "A young & wild Asian wanderer who love traveling, writing and sharing his travel experience to audiences who are planning to Asia. To him, life is about traveling and his journey has just started."